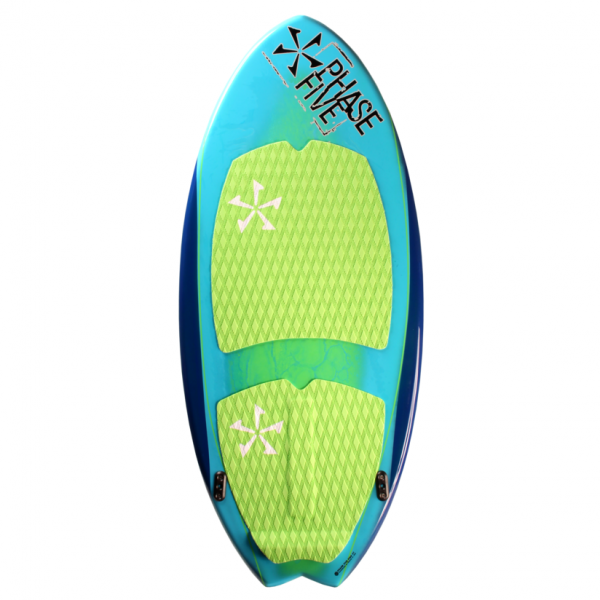 The Fish was designed for the smaller rider that wants a fun, fast and stable board. The clean rail line from nose to tail helps maintain hold on the face of the wave. When you pair that up with our twin fin configuration you have a nice stable platform for riders of all levels. The narrow tail helps the lighter riders stay in control and provides turning ease. Little brother to the Super Fish in size, it holds its own in performance. 47	47″ × 20″	.65″	4’8″ – 5’6″	140 Lbs.